Last Sunday, on October 23rd, Ray and I stole an afternoon for ourselves to commemorate the 3rd year of our "reconnection." I'm not big on anniversaries of the unwed kind but October 23 is as significant as my children's and Rylee's birth dates. It marks the beginning of something that was meant to be. And I say "stole an afternoon" because between Ray taking care of his mom and my being available for my parents we hardly have time for each other AND ourselves these days. We headed toward L.A. because 1) I <3 L.A., 2) we wanted to go to Chinatown, 3) we wanted to check out Occupy L.A., and 4) I itched to do my street photography. For a few hours we abandoned our troubles, worries, and stress to enjoy the day and our togetherness. It might have been the carefree attitude that ignited my impulsive nature to purchase two baby turtles for Rylee. We walked past an Asian man selling two baby turtles for $5 and I thought I would gain cool grandma points with Rylee if we gave her a pet. She's been asking for a dog, a hamster, and a rabbit. Two turtles? Nooooooo problemo! Easy-peasy! As usual, I was wrong! Oh, SO VERY wrong! It is often thought that turtles do not require much care because it looks like they just lie around or swim all day. However this is far from the truth. Turtles like most reptiles require a specific diet and living environment depending upon their age and species type. This is why it is not good to give a turtle as a novelty pet. 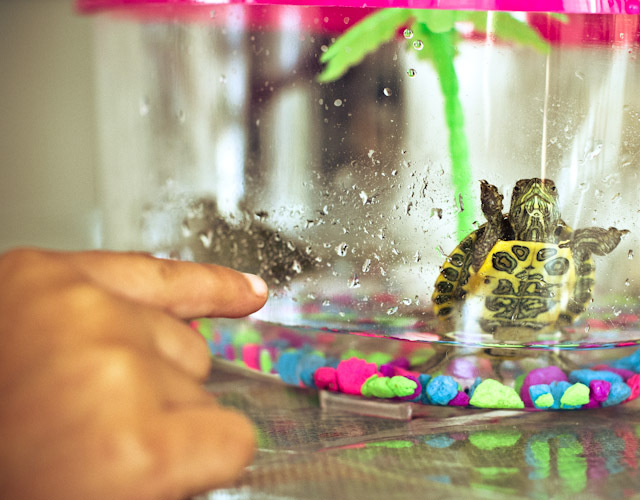 The buyer should be aware that pet turtles can spread salmonella which is common for pet turtles to have. It is very crucial for you to wash your hands after every time you pick up a turtle. This is a reason why pet turtles should not be kept around an expecting family, one with small children, elderly adults, or anyone with an immune system problems. You should also plan a visit with a reptile specialist sometime within the first year and every year after that. 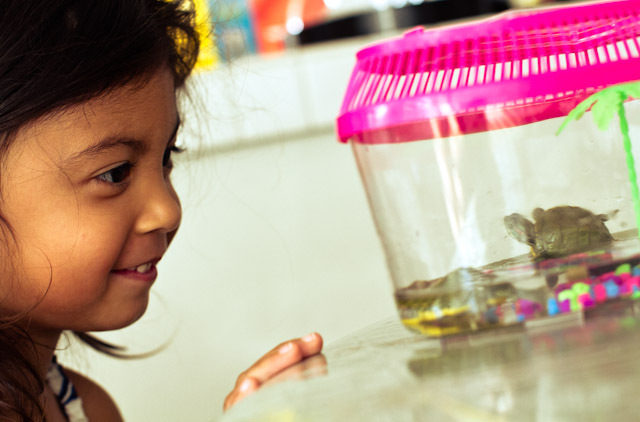 Keeping your turtle in check with a vet is your new friend’s best defense against possible diseases. A reptile vet specialist will be able to recommend any changes in diet as well as things to look out for. When the words "vet", "salmonella", "reptile specialist", and "specific diet' assaulted my eyes I knew I was doomed and was going to break my granddaughter's heart! The word "vet" flashed these signs at me ---->>>> $$$$$$$$$$$$$$$$$$$$$. 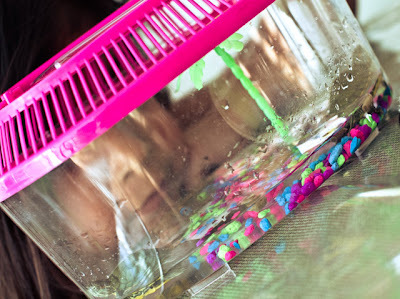 I could barely afford my monthly prescriptions so how could I afford to take two turtles to the vet, buy an aquarium tank, and provide mealworms and other turtle dietary needs? Who knew?! 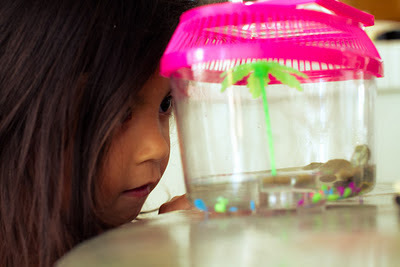 I also read that I wasn't supposed to pick up the turtles or change their water when you brought them home but Ray did exactly that before we presented them to Rylee. It is now Day 3 and I had to separate the turtles since one was dominating the other and both are lethargic and obviously sick. When I explained to Rylee that Summer and Leah were sick, she looked up at me with those huge limpid eyes and asked, "Turtle medicine?" I apologized for not having any turtle medicine and in her three-year-old baby voice I hear, "I have medicine I take when I'm sick so I can give it to them." I didn't think it was possible for my heart to splinter in a million sharp slivers. If I could beat myself up I would for putting Rylee through this. In conclusion...heck, I have no conclusion, except the fact that I continue to learn a lesson in curbing my impulsive nature. I just didn't think it would come in the form of two baby turtles!